Call 256-878-4201 to schedule an eye exam or come visit us at Albertville, Alabama. 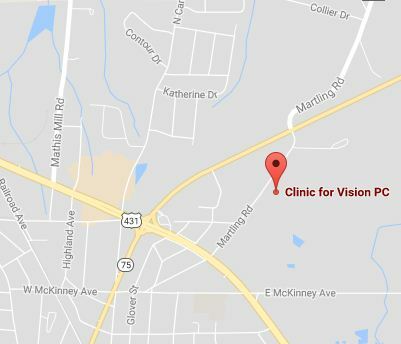 Our eye doctors are easily accessible if you're in: Guntersville, Hyatt, Douglas, Crossville, Altoona, Geraldine. Learn about the importance of digital retinal imaging.